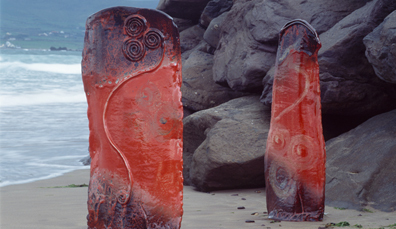 Visit Louis Mulcahy, one of Ireland’s leading potters, with a studio, factory, shop, and café at the far end of the stunning Dingle Peninsula. 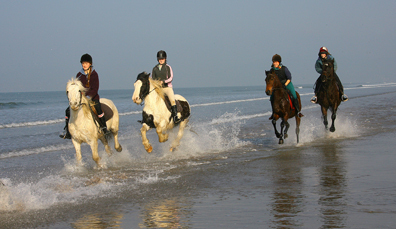 Imagine galloping along seven miles of golden sands at Rossbeigh Beach. An enriching experience that riders of all levels can cherish. 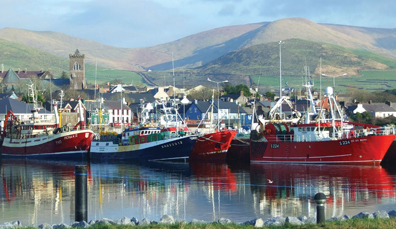 Get out those rods for shore and rock fishing off the Dingle Peninsula, or just head to Dingle where they serve up mouthwatering, fresh seafood! 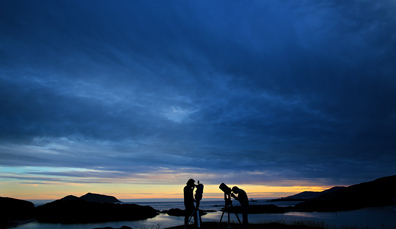 Visit the Kerry International Dark-Sky Reserve for unspoiled skies and otherworldly views. On a clear night, you may even see the Milky Way in all its glory. 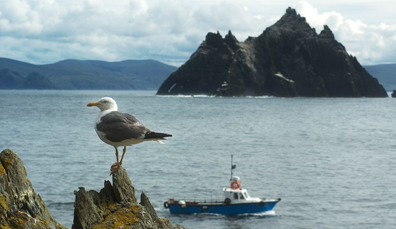 With so many seabirds around the Skellig coast there are plenty of breeds to spot, from Arctic terns and razorbills to the 70,000 gannets living on Little Skellig. 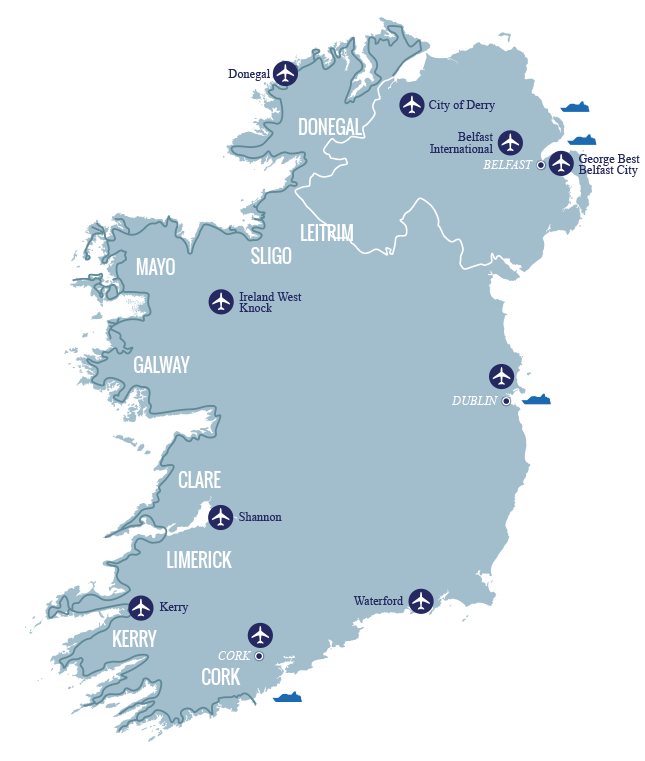 The contours of the Wild Atlantic Way make for spectacular links golf courses. 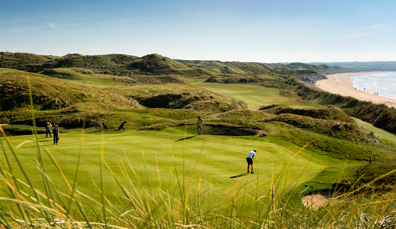 Tee off at Dingle, Tralee or Ballybunion, and marvel at the wonderful views between shots. 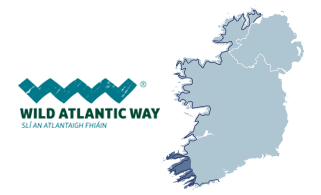 It’s a dramatic drive along the northern edge of the Beara Peninsula to Dursey Sound. 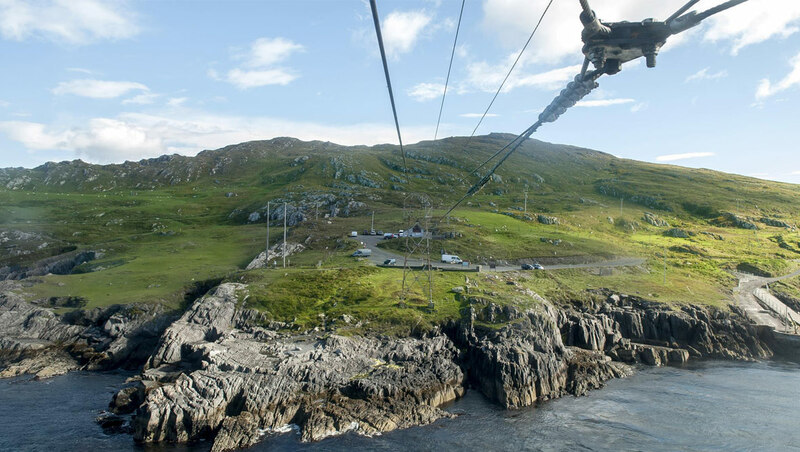 Here, you’ll find Ireland’s only cable car, sitting high above the sea. 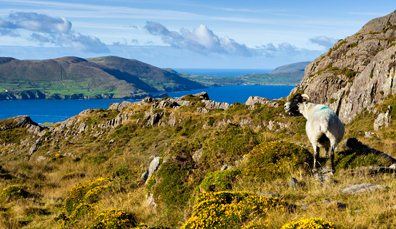 It's the only way to cross to Dursey Island. 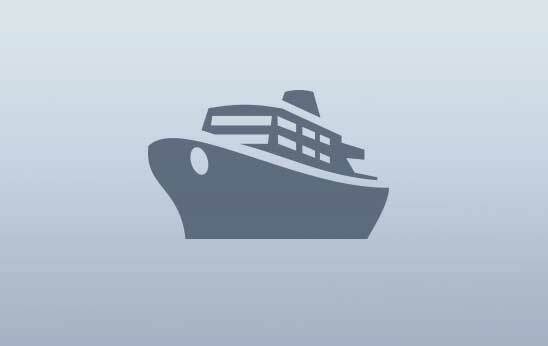 A short ride will carry you over the waves to the secluded island. 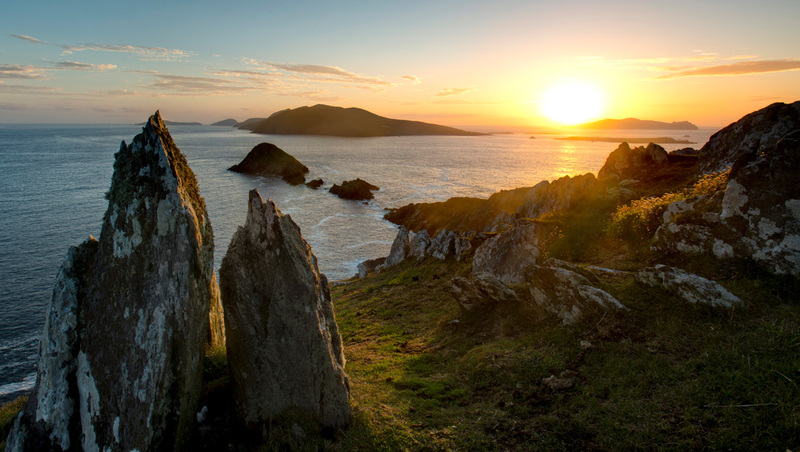 There’s a lighthouse, castle ruins, a signal tower, standing stones and breathtaking sunsets. 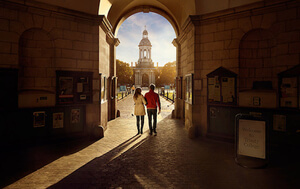 It's blissful – but please take note when using the cable car: residents of this tiny island have priority over visitors when queuing for the crossing. 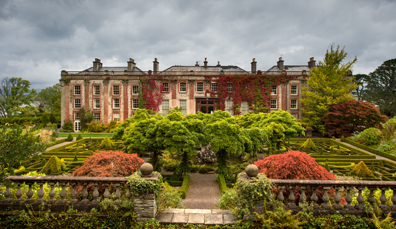 Bantry House was built around 1700 on the south side of Bantry Bay, County Cork. 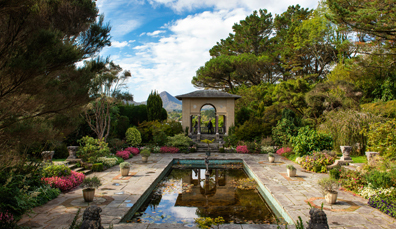 Today it is a stunning stately home offering guests an exquisite peek into history. 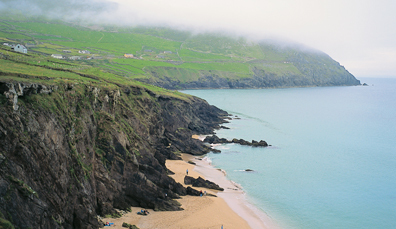 Narrow country roads lead you to a golden cove surrounded by high sand dunes. 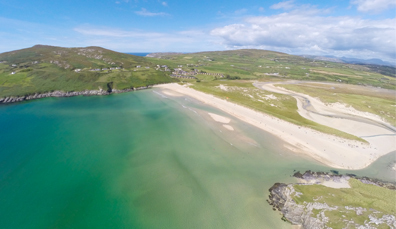 This is Barley Cove – thought to have been formed as a result of a tsunami in 1755! 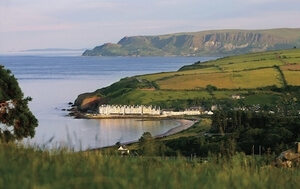 Cape Clear Island is not only beautiful, but its annual storytelling festival has given it a reputation for fantastic fables and attracts visitors from far and wide. 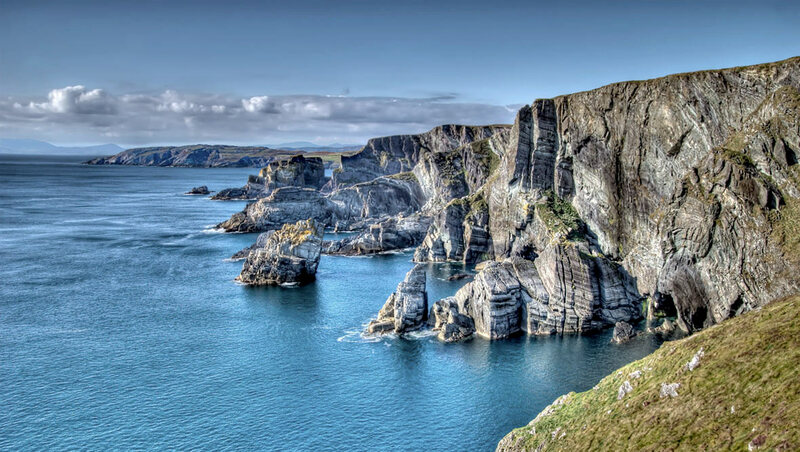 Packed with dramatic views, climb down the steps at the very end of the Mizen Head peninsula and onto the high, arched suspension bridge – and you have arrived. You’ll find an old signalling station (now a museum) and a weather station. 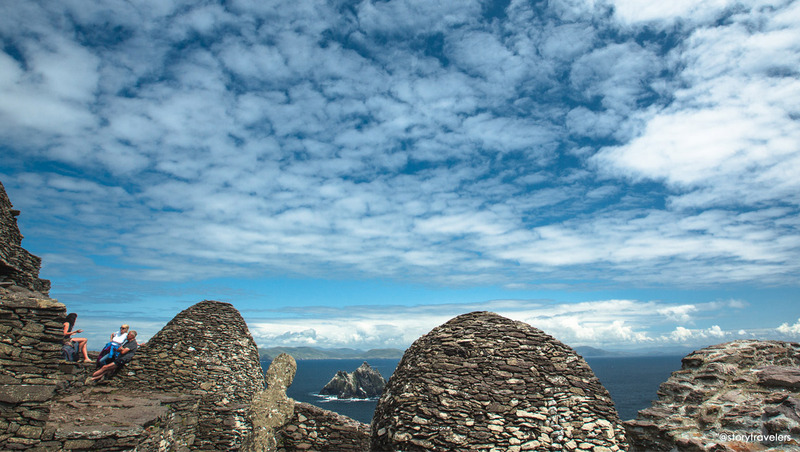 If you peer out to the horizon, look for signs of the imposing Fastnet Lighthouse perched at the top of the Fastnet Rock. 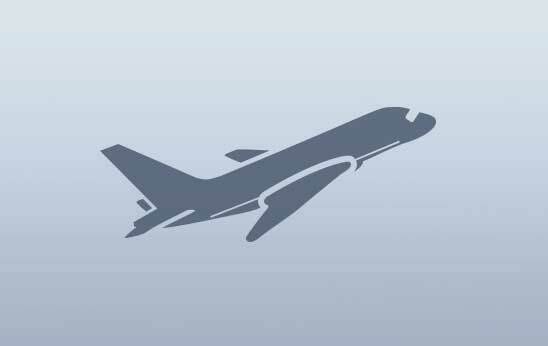 Known as ‘The Teardrop of Ireland’, this was the last glimpse of home for many before they emigrated to foreign shores. 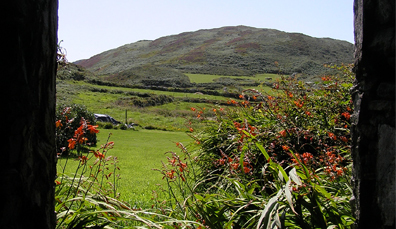 Learn all about the abundant flora of West Cork, one of the world’s favourite garden spots and enjoy a few hours in the gardens of Garinish Island. 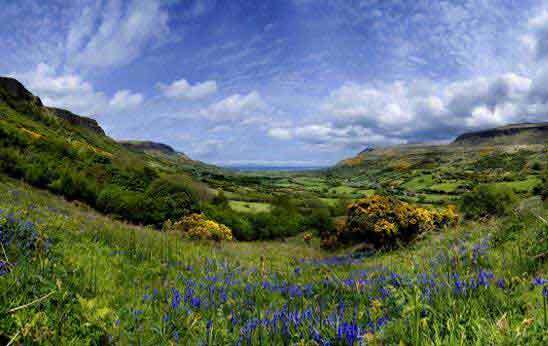 Daphne du Maurier based her book "Hungry Hill" on former Allihies Copper Mine owners, and the story of the real people is no less fascinating. 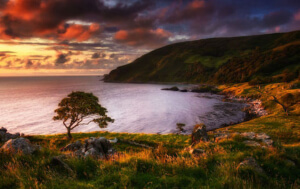 A picturesque circular route around County Kerry, Slea Head Drive shows off some of the best views of the Mizen Peninsula in stunning fashion.